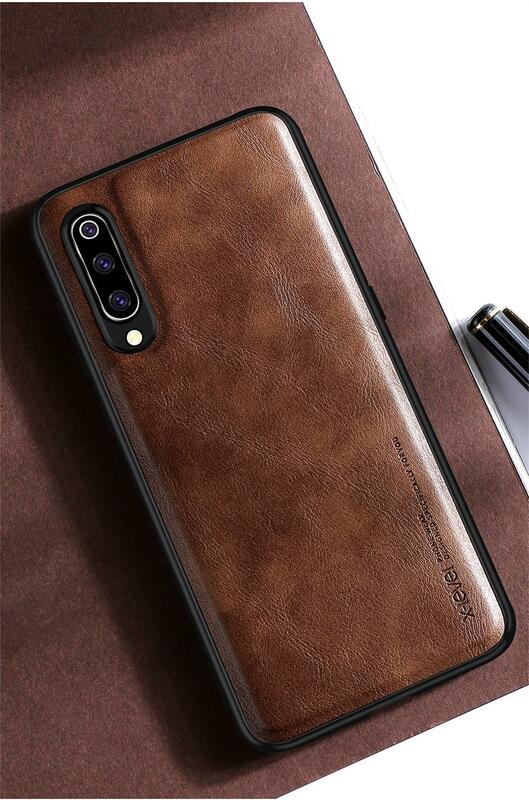 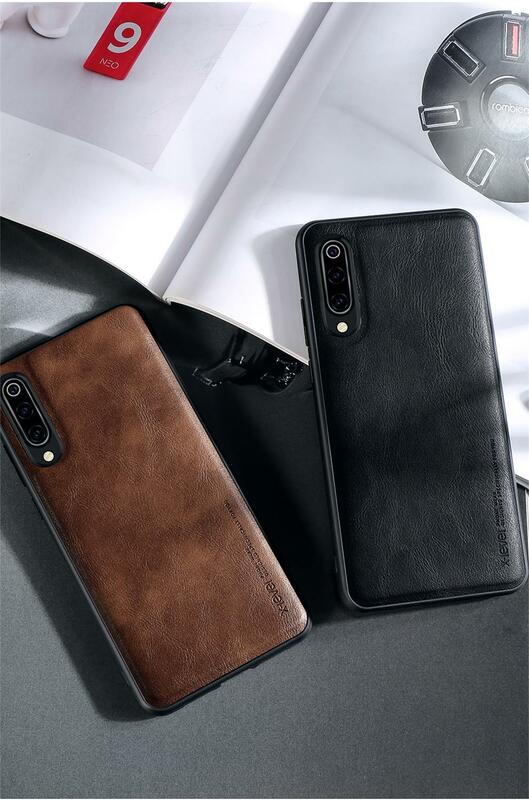 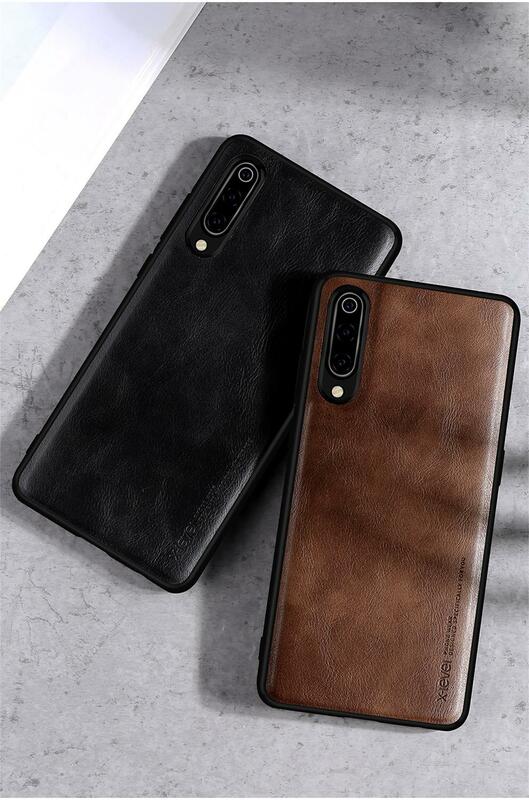 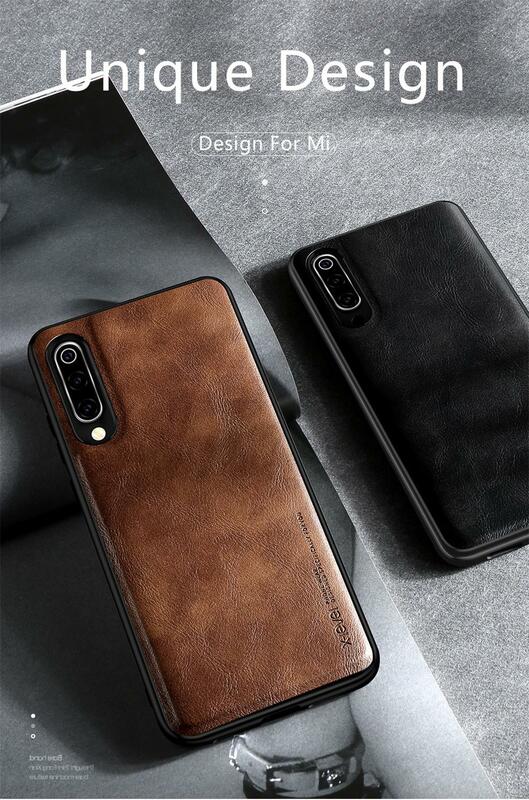 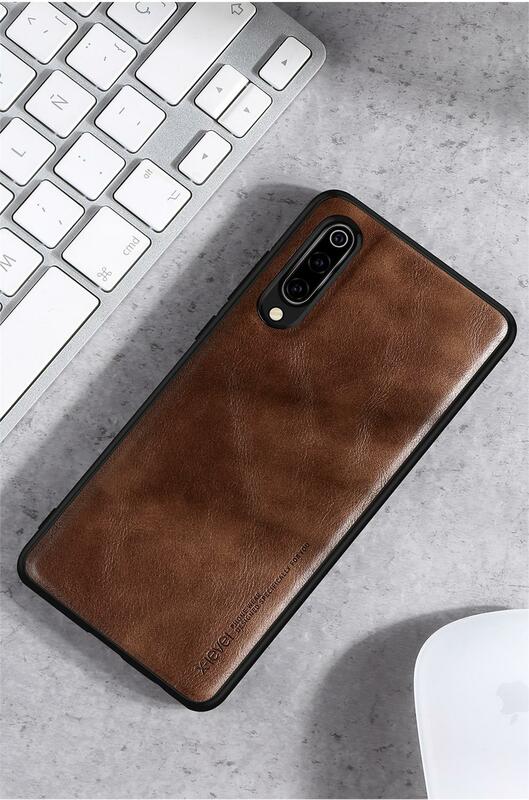 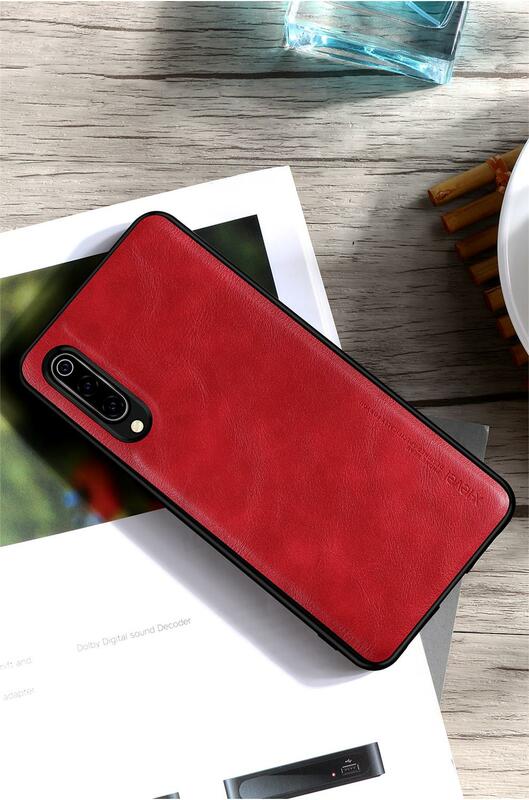 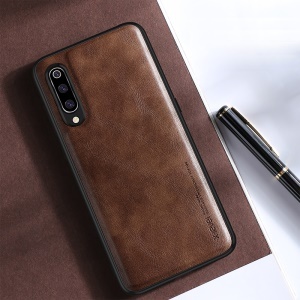 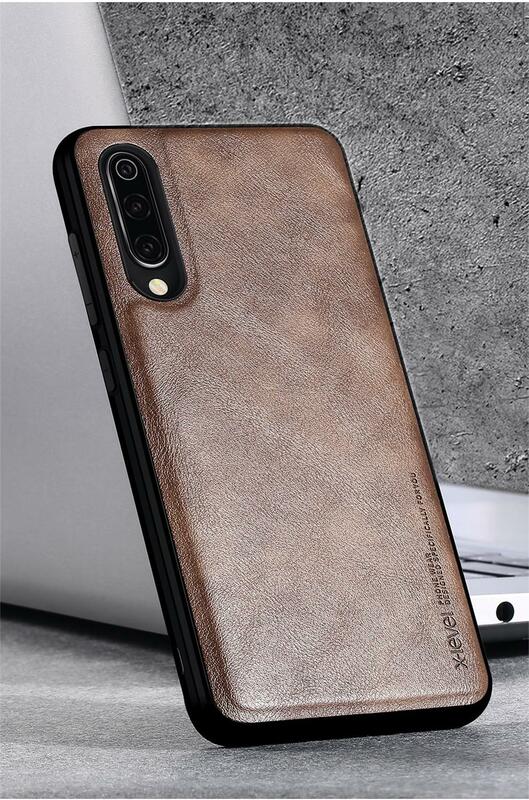 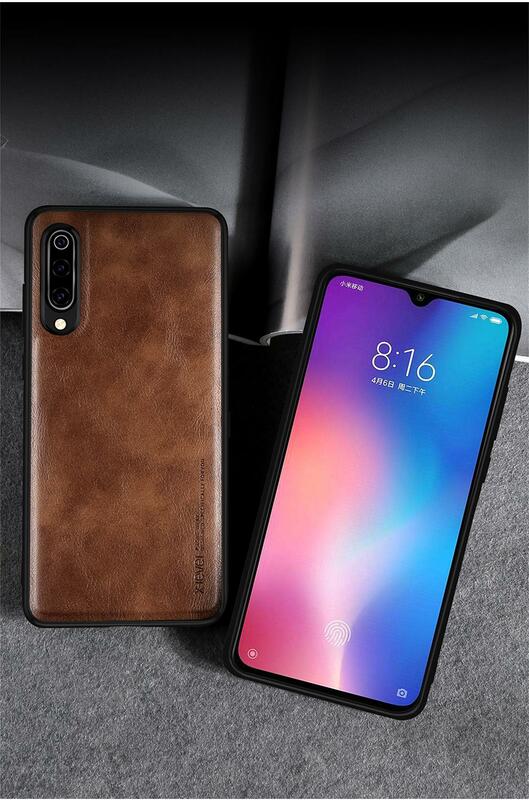 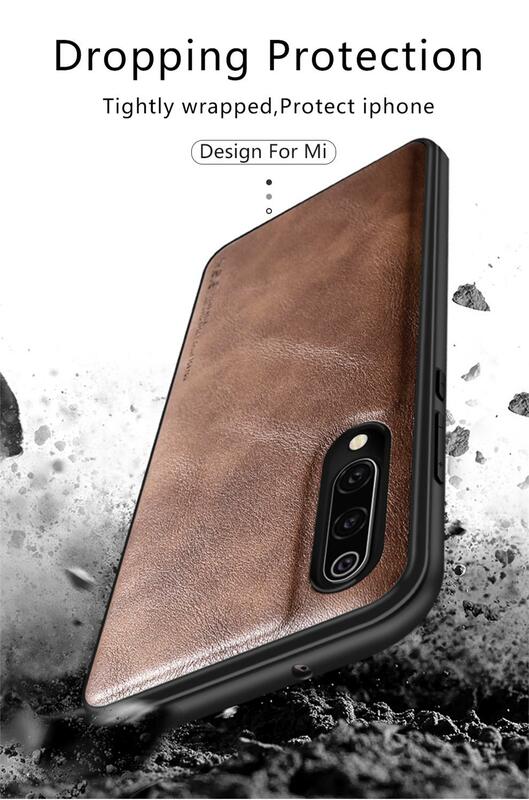 For just $ 3.16 , buy X-LEVEL Vintage Style PU Leather Coated TPU Phone Case for Xiaomi Mi 9 – Brown from the wholesale webshop online. 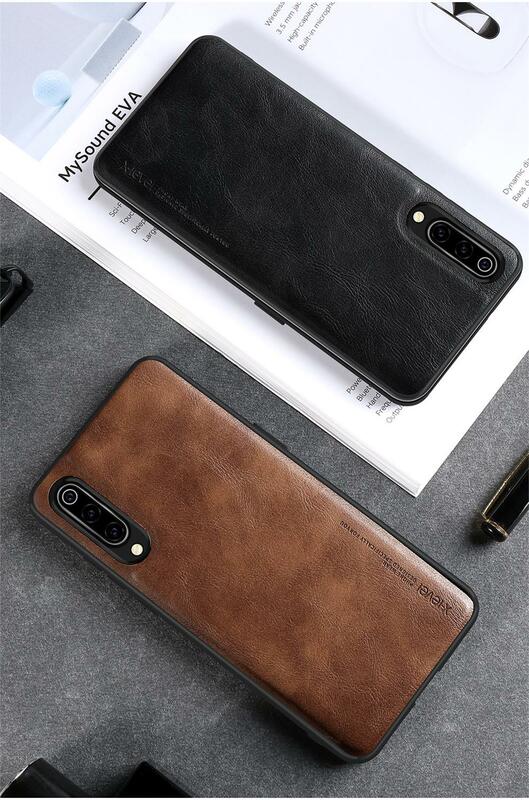 Flexible TPU coated with premium PU leather, this phone case can effectively protect your phone from daily damages. 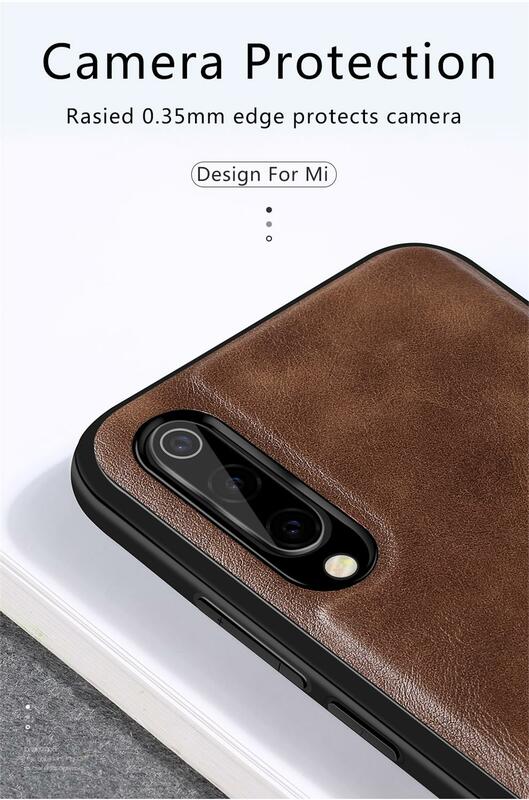 It also offers retro style appearance and great touch feeling.